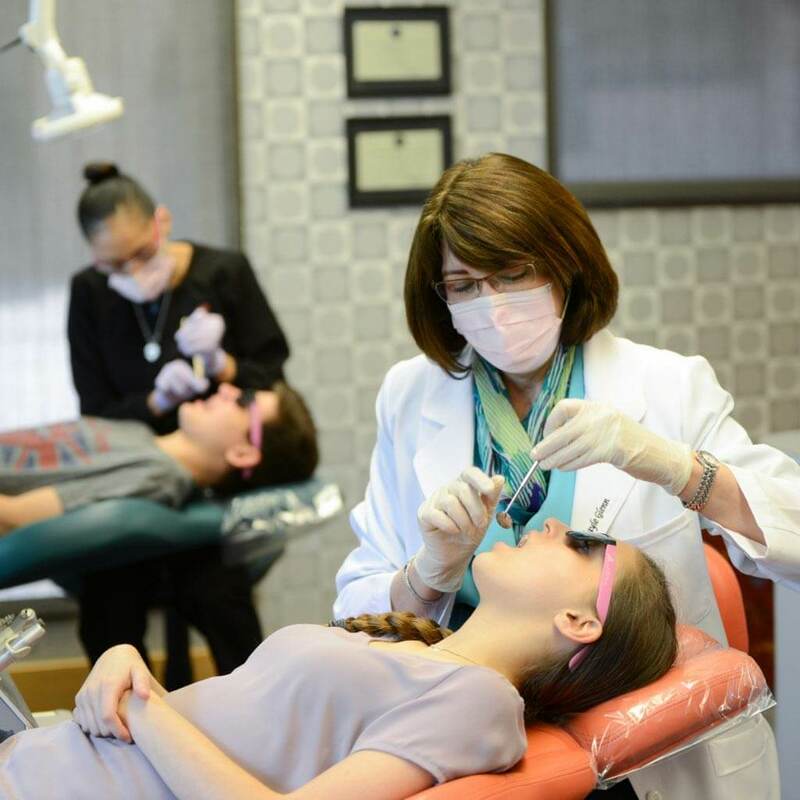 We provide the children of Dallas, Texas and the neighboring communities with the highest quality of dental care. We also want all of our patients’ experiences to be comfortable and enjoyable so they look forward to their time with us. At myKIDSdds, our goal is to be the premier pediatric dental provider in Dallas, Texas. 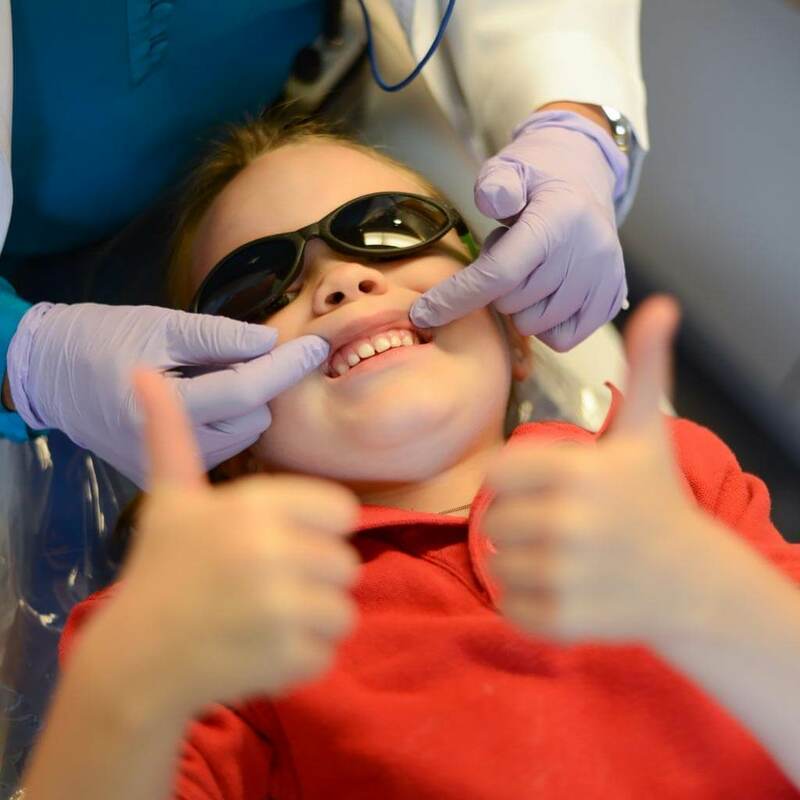 When you visit our practice, you can expect your child to receive the highest quality dental care in an award-winning office, specifically designed to reduce anxiety and a team dedicated to showing your kiddo just how much fun dentistry can be! Your child’s overall health is one of our main concerns, and great oral hygiene plays an important role. This is why we have created an environment where collaboration and education are key. 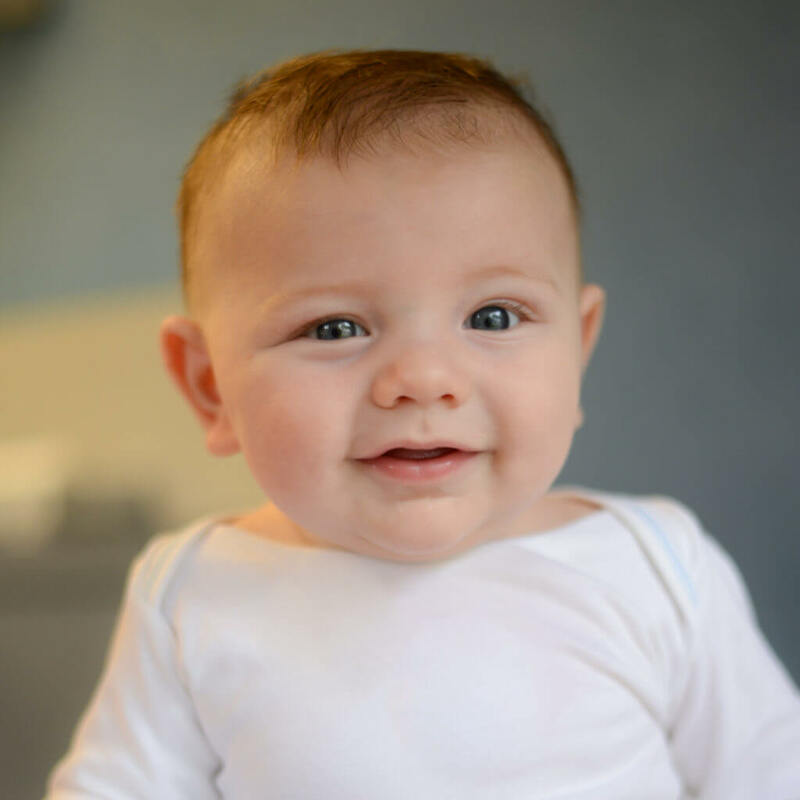 Not only do we collaborate within our office between pediatric dentist and orthodontist, but we also know the importance of collaborating with pediatricians, lactation consultants, and other specialists. Our team attends dental conferences, meetings, and training all over the nation in order to stay abreast of the latest dental techniques and technologies. Our eagerness to learn is why we are able to perform procedures like dental fillings and lip and tongue-tie revisions (frenectomies) with the use of lasers rather than other, more painful, methods. The American Academy of Pediatric Dentistry (AAPD) recommends finding your child’s dental “home” by age 1. 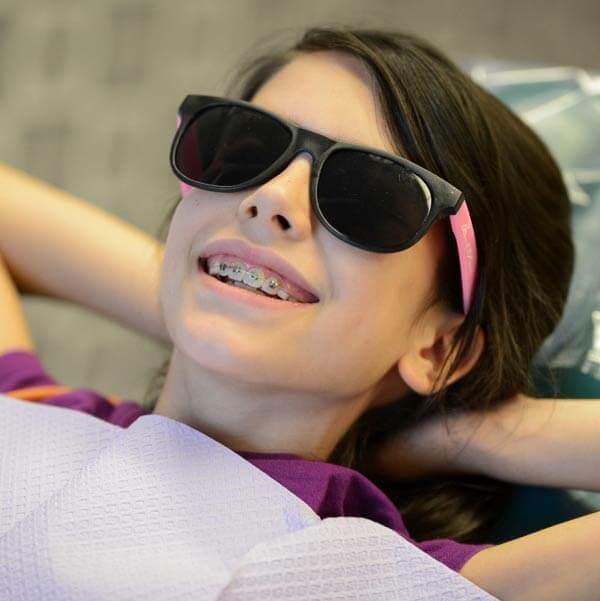 The American Association of Orthodontists (AAO) recommends an initial evaluation with an orthodontist by age 7. 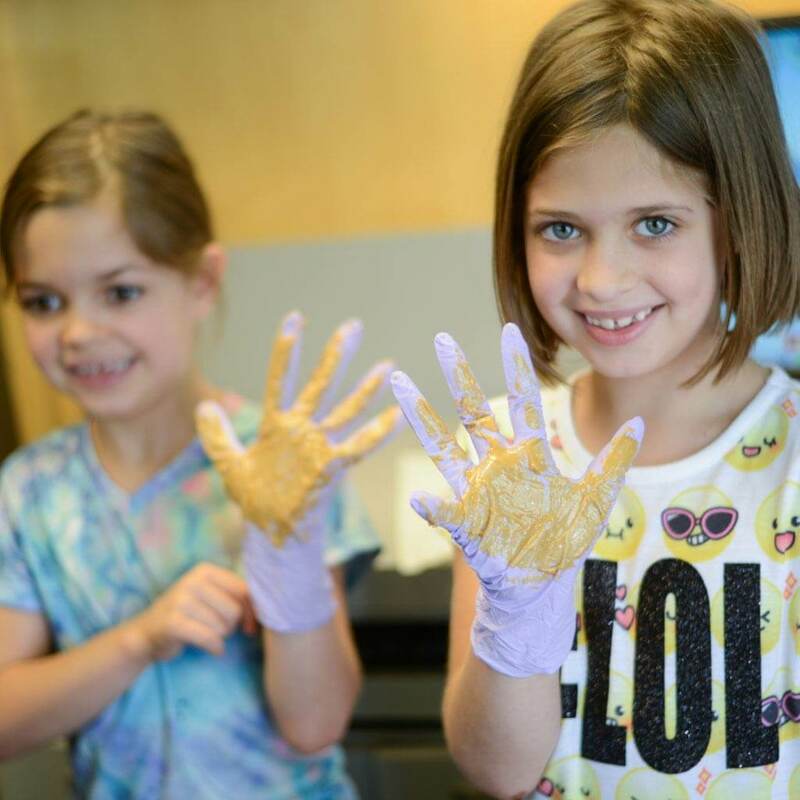 As a pediatric and orthodontic dental office, we care for the needs of kids from toddlers through adolescence, monitoring oral growth and development every step of the way in one convenient location. Read What Our Friends Are Saying! It is always a positive experience at myKIDSdds. Dr. Villasenor and staff are always so friendly and professional and wonderful with my boys. They must have special powers that make my kids lay still. Dr. Kogut and his staff are awesome. My 3yr old loves going to their office and is excited about brushing the "sugar bugs" off her teeth. Thanks myKIDSdds for making a trip to the dentist a breeze. Dr. Glenn and everyone at myKIDSdds have made the "getting braces" process truly painless for my son. They always make him feel comfortable and he never complains about having to go an appointment!